If you saw him, your heart would write poetry without your consent. If you know me in real life, you will know that I am obsessed with journaling. I’ve always loved buying notebooks and filling them with my projects. Of course, not every journaling idea worked with me, so I’m here to share what failed and what didn’t. This idea was so successful that I ended up filling three small journals. Basically, I hunt the Internet for interesting quotes, and I write them down. Why? Because it’s a cool journaling project if you love spending your time at home. You can always pull it to fetch a quote for a photo or a caption. I started this journal in April 2015, and I’ve only written one entry. 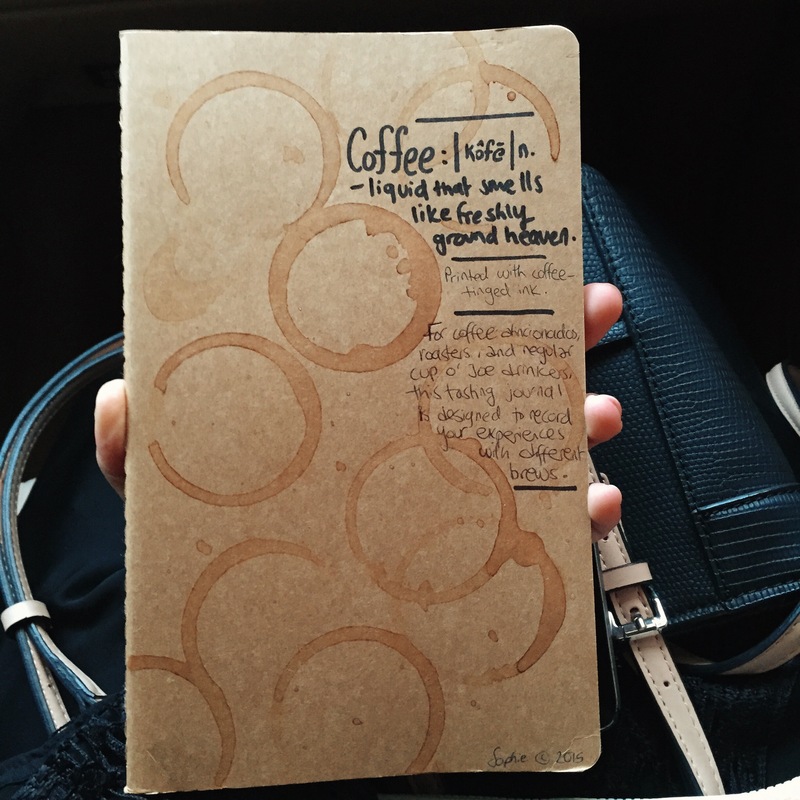 A coffee notebook is an idea for coffee aficionados to write reviews every time they visit a new coffee shop. So far, I’m not sure if I’ll continue it or not, but if you are someone who’s always exploring new cafés, this idea will be perfect. Now this post explains this concept better, so I suggest you read this first. I always carry my pocket-sized black Moleskine journal in my purse for when I’m in public, and I feel like writing and doodling. 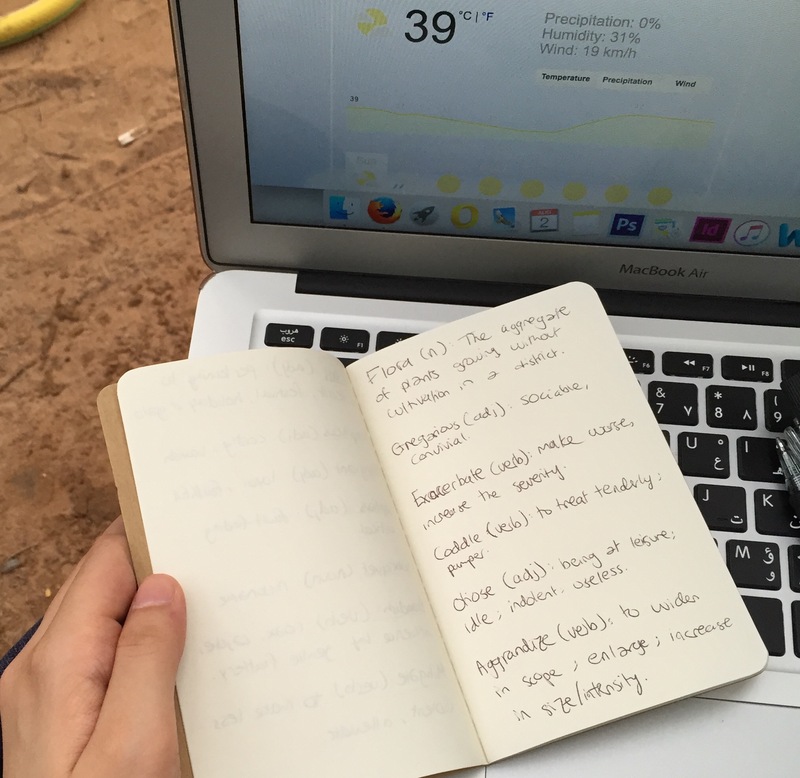 I’m halfway through the journal, and I have: concepts I’ve loved, terms, café doodles, quotes, words I love, definitions, observations, lists, things baristas told me, short diary entries…etc. It’s a sweet blend of everything I felt like writing that day. Seeing Filofaxes and binders all over my Instagram feed made me feel like I would need one. I’ve bought many in the past years, but I came to realize that planners never work for me. Maybe they will be of use during my career, but for university it was nothing but stressful. It added more stress, and I preferred writing on sticky notes and tossing them away when I’m done. An idea I’ve loved, however, is a new take on to-do lists, which is the “Look What I did” list. In this post, Kaley explained why she felt that this concept was more effective. Although I used to feel bad for not continuing the pages I would write on, this time around, I decided to write and not regret. I used to rely on loose leaf papers to write on, but then the papers of incompetent pieces would pile up and I’d toss them all. I figured: no more. 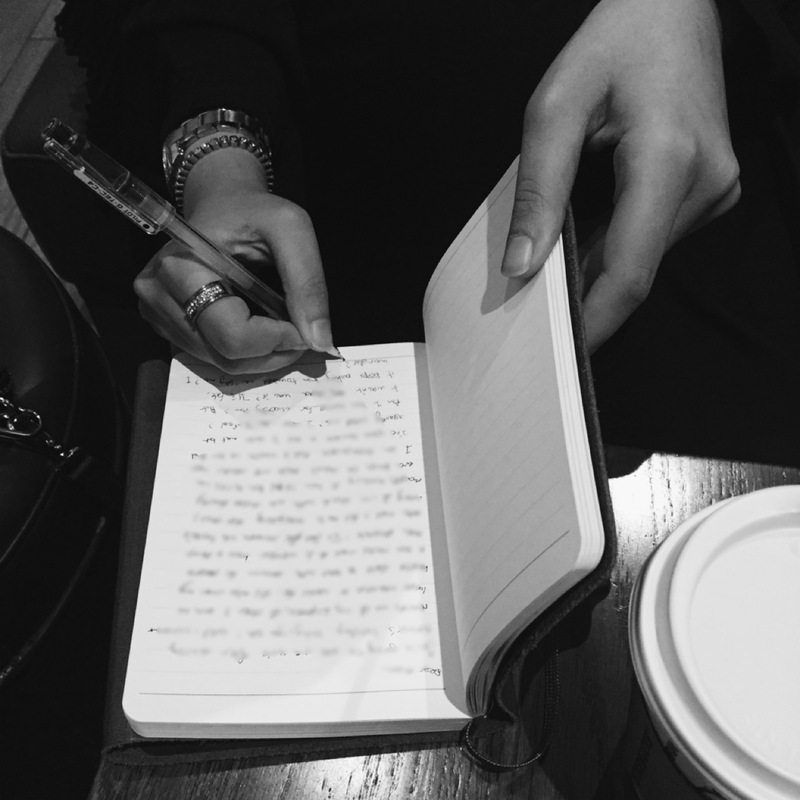 I’ll just write what I want to write: incomplete poems, thoughts, anything. It sounds like a commonplace book, but it’s bigger, and this one is strictly original writing. I only started this idea yesterday, so it’s too early to say if it worked or not. I feel like teenagers on social media are always insecure and self-destructing, and I felt that this idea can boost confidence. Thank God, my insecure days are rare, but it’s a great idea to have a journal to remind me of all the compliments I got. Whether it’s from a stranger, a relative, a user online: write it. I don’t know about you, but these kinds of journals always fail with me. They require a lot of patience and tons on creative ideas. It’s definitely not a thing to try on notebooks, but a lot of craft bloggers are using the Project Life binders, which are so easy to use and personalize. Since I’m a logophile, I love writing down every new word I hear or come across. I have two vocab notebooks: one to write the words, and the other one to write the words and their definitions. It sounds redundant to have two, but the first journal usually accompanies me while I’m reading something. Of course, I don’t have time to stop reading to write the whole definition, so I just keep lists. Doing so, I make sure that the word actually sticks with me because I end up writing it twice or thrice. I find Smash Books to be similar to scrapbooking, but they have a touch of their own. Given that they don’t sell smash books here, I decided to make mine in a binder. I just attach everything in there: a menu, a doodle, a blackout poem, a photo…etc. Consider it an inspiration journal, or a visual binder. I’d like to believe that I haven’t neglected this journal as of yet because it’s more of an original idea. Writing on scraps is basically a black Moleskine where I attach scraps of writings using paperclips. I love writing on the back of receipts, envelopes, paint chips, and the like; hence the name. It’s one of my favorite journaling projects.